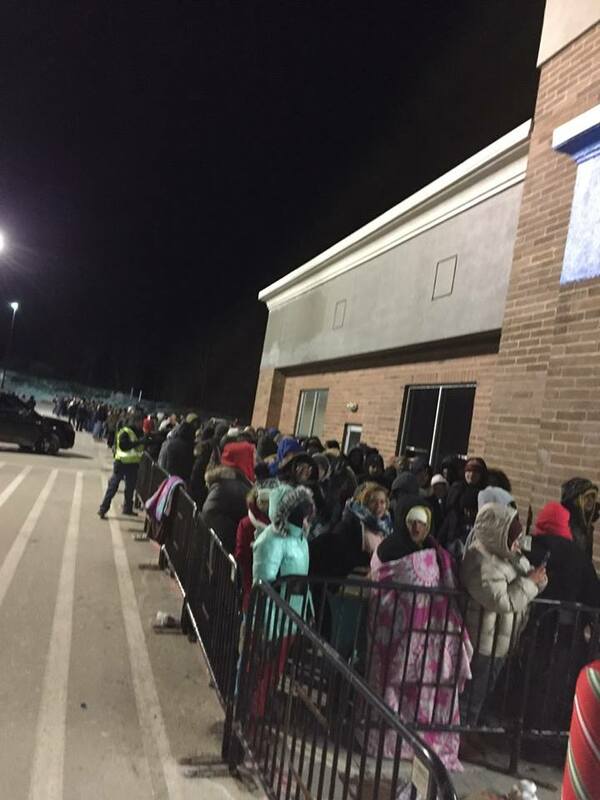 Temperatures in the single digits overnight in Central Massachusetts didn’t deter shoppers looking for bargains. 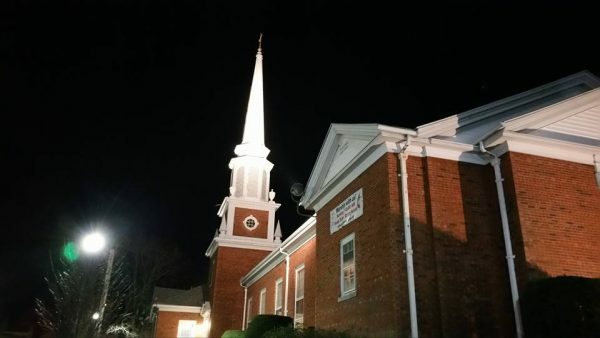 The Leicester Police Department posted this photo to Facebook just after 3AM on Friday morning. Police say, “Many waited in line for several hours to be among the first to get into the store.” Officers were at the scene to keep an eye on things, but there were no reports of any issues. The Walmart stores in Oxford and Leicester opened up at 1AM with many shoppers looking for deals on televisions and electronics. Kmart in Webster opened at midnight, the Auburn Mall opened at 12:30AM. Many other local stores have extended hours as well. If you are thinking about heading to the Wrentham Outlets, police there say to “ignore your GPS.” Several road blocks are in place on side streets and secondary roads. The only way to get to the shopping center is to take Route 495 and get off Exit 15. Don’t spend all of your money at the national stores today, though. Local merchants are hoping for a big turnout tomorrow on Small Business Saturday. 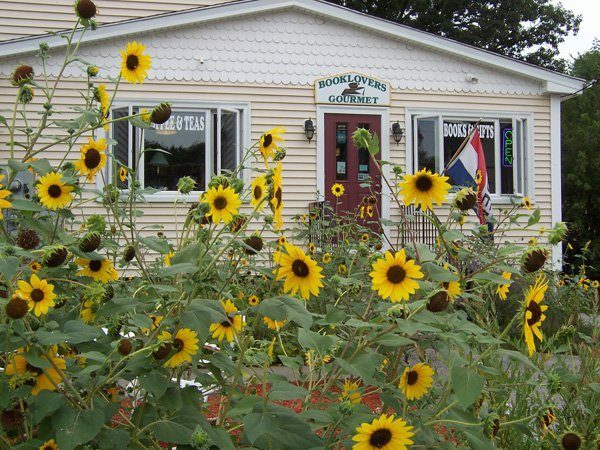 Check out some of the Webster area’s locally owned and operated stores who would love to see you tomorrow, including The Gift Gallery, Booklovers Gourmet, Lakeview Marine and Generations Healing Center.